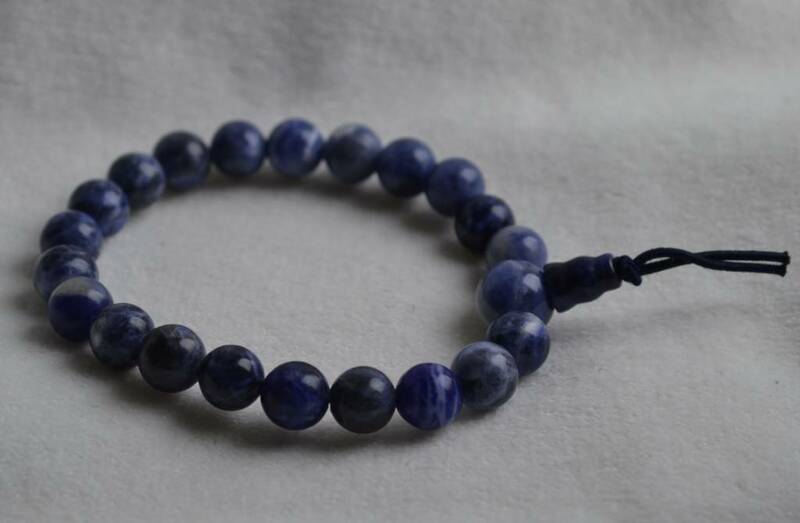 These buddhist prayer mala bead bracelets can be used for recitation of a short sutra or mantra. 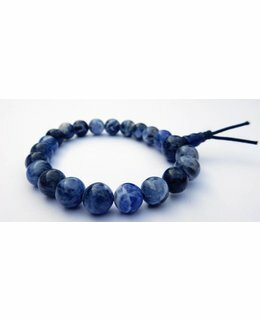 Nowadays more and more people wear a mala as jewelry. These buddhist prayer mala bead bracelets can be used for recitation of a short sutra or mantra, for example saying by each bead " Namo Amida Butsu" (“I place my faith in Amida Buddha”). 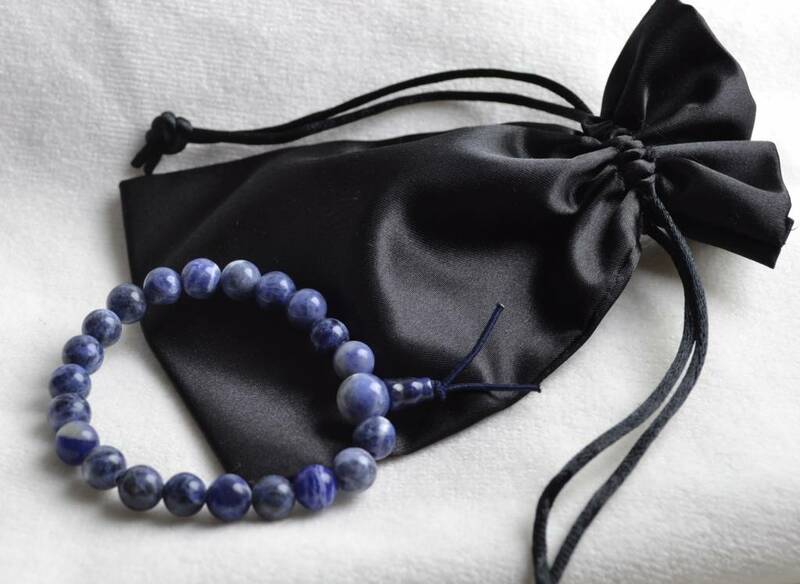 The buddhist prayer mala is use for counting sacred mantra (prayers), similar to rosary beads in the Catholic tradition. Nowadays more and more people wear a mala as jewelry. 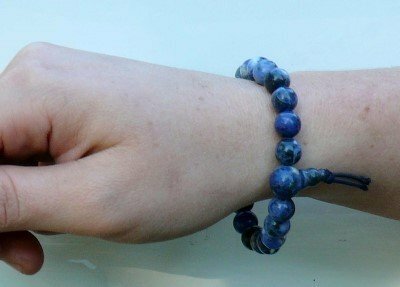 This mala bracelet is elastic and suited for a small women’s wrist (first option) and for men (second option) The beads are made from round semi-precious stones.